Our live music lawns provide a perfect spot to while away a bit of time - with something great to eat and drink. Each will have its own vibe. Grab your friends, find a table and soak up the atmosphere. 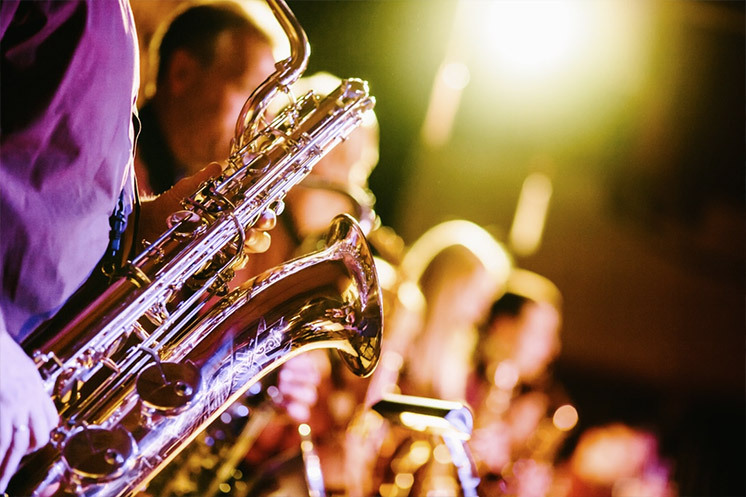 We have a mix of jazz, blues, roots and acoustic on the lawns in 2018 - and something extra special by the street food market: lunchitme performances form a big band playing classic hits from the era of swing. In the mornings, The Cool Jazz Collective will brighten your day on one lawn, while on the other Tom Dibb, fresh from touring the world, will transport you with his mellow vocals. In the afternoon, we welcome back Greg Coulson - hot-foot from the West End stage and hailed by Blues magazine as "one to watch" - and the mesmering Barney Newman with his enchanting up-tempo mix of folk and roots. Towcester Rock Choir are back, performing with their own inimitable style at 2pm on Saturday. 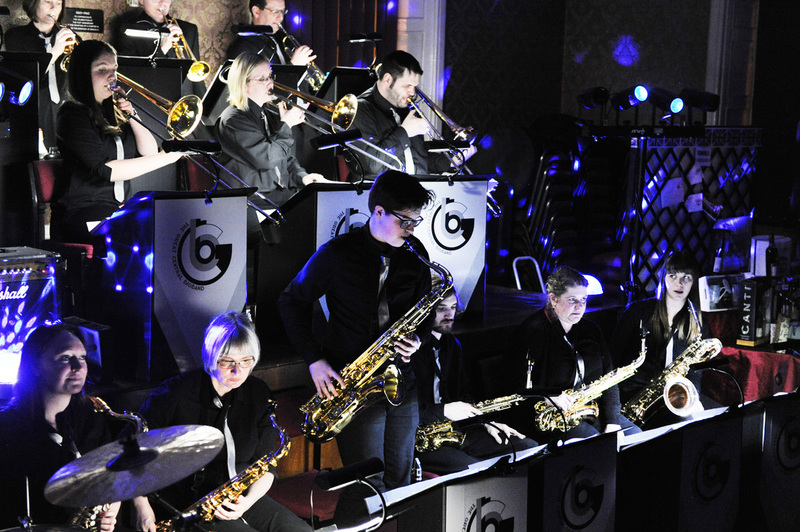 And at lunchtime on each day, Brackley's Great Central Big Band will perform two 45 minutes sets, featuring classic hits from the era of swing.